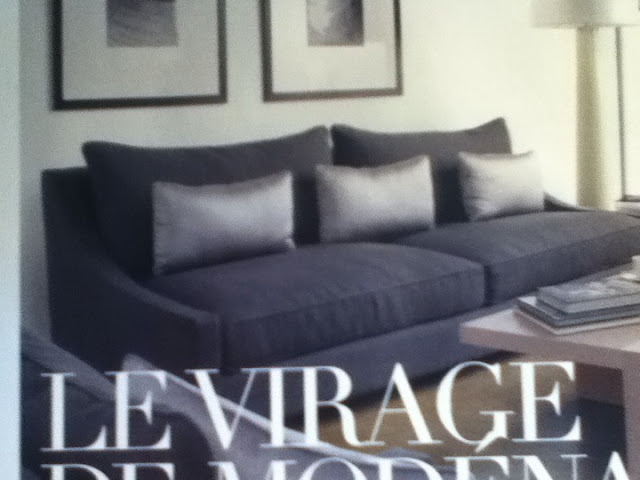 Trying to locate this beautiful grey modern sofa in the magazine for a friends home I am helping decorate. 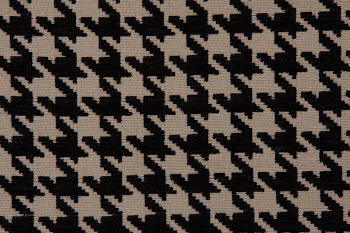 UPDATE: Found the sofa online here. 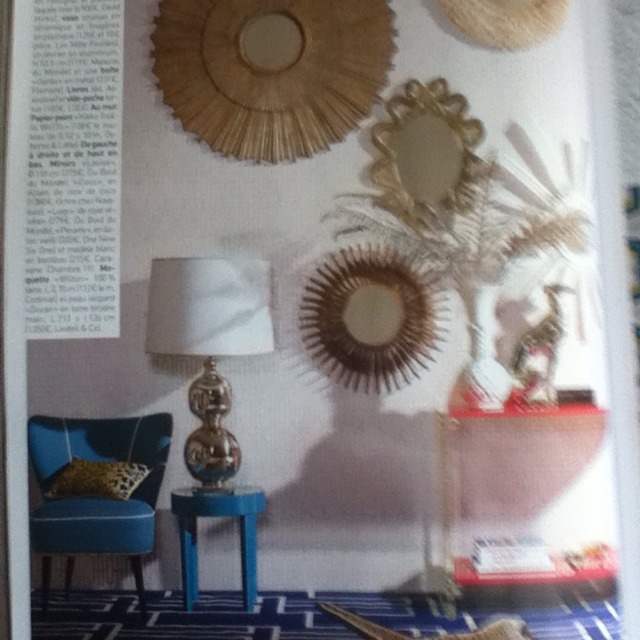 And I am loving these rooms also from the same April/May issue. Love the mix of brass sunburst mirrors, lucite concole and cool blue colors in this room! 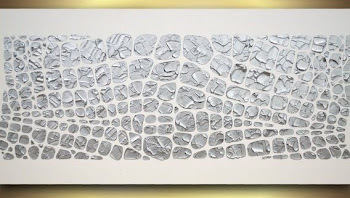 The silver lamp so rocks too! What a beautiful mix of items! I really love color, wish I had some more of it in my home. 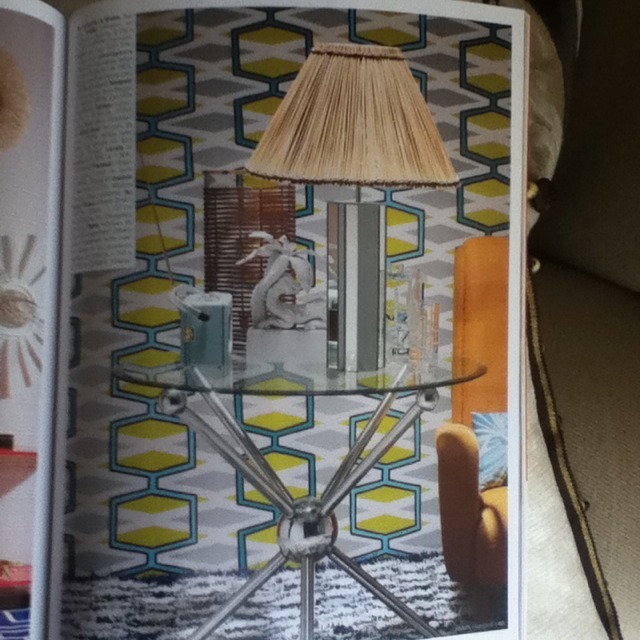 Love this decor magazine, they always have such fabulous ideas! Sorry for the bad photos, have not had time to use a real camera.